Pattaya is a beach resort popular with tourists and Bangkok based expatriates. 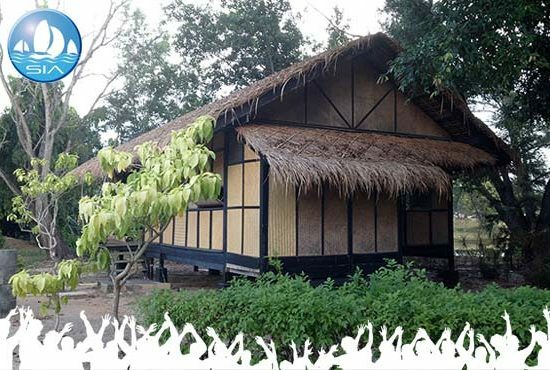 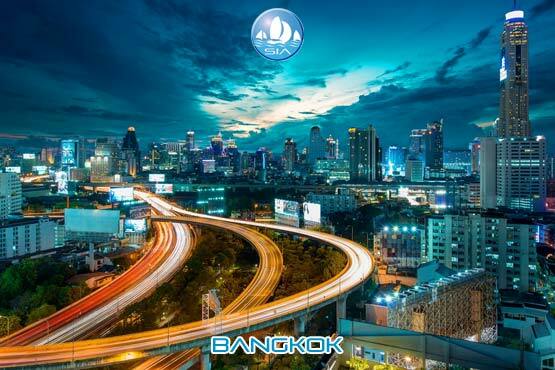 It is on the east coast of the Gulf of Thailand, about 100 kilometres (62 miles) southeast of Bangkok. 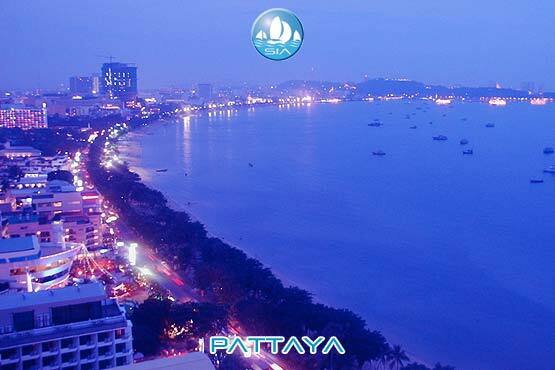 The name Pattaya evolved from the march of Phraya Tak from Ayutthaya to Chanthaburi, before the fall of the former capital to Burmese invaders in 1767. 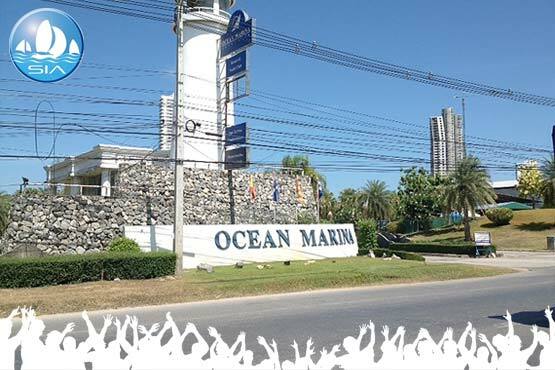 Its modern fame started during the Vietnam War when American servicemen began visiting Pattaya for R&R (rest and relaxation). 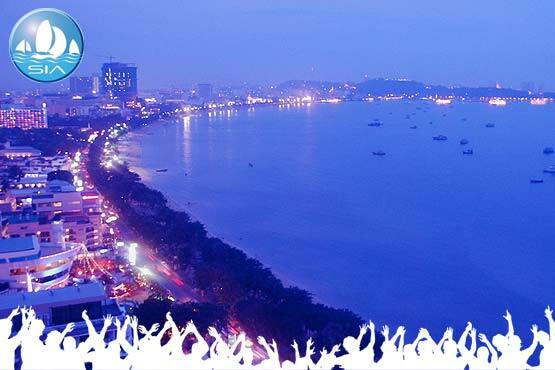 Today Pattaya is noticeably cleaning up its previously steamy image to become a family-oriented seaside destination. 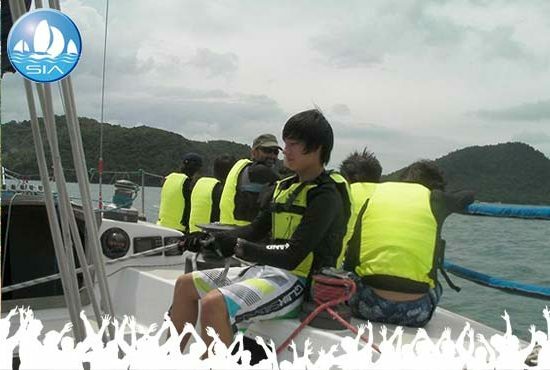 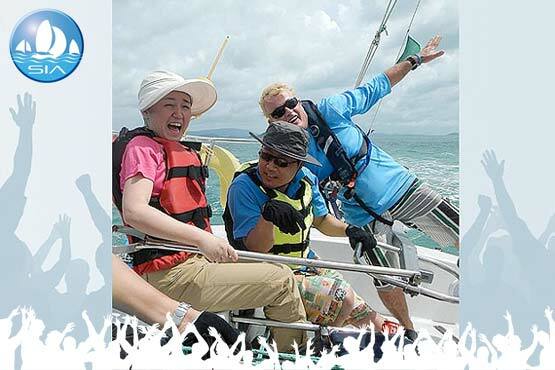 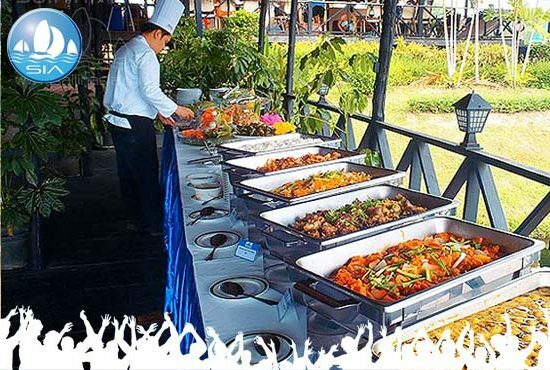 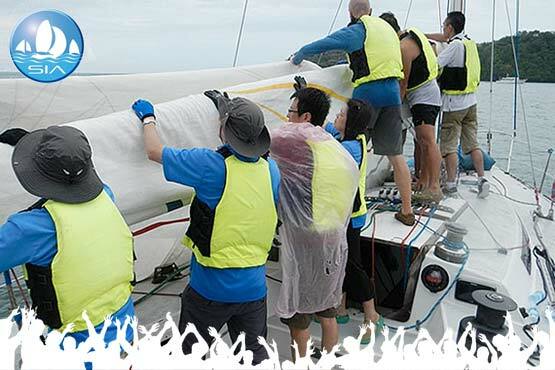 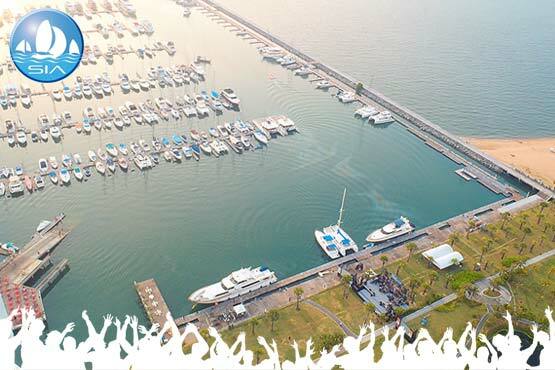 Sail in Asia operate sailing events out of Ocean Marina Yacht Club which is one of Thailand’s premier marina resort complexes, situated on Jomtien beach. 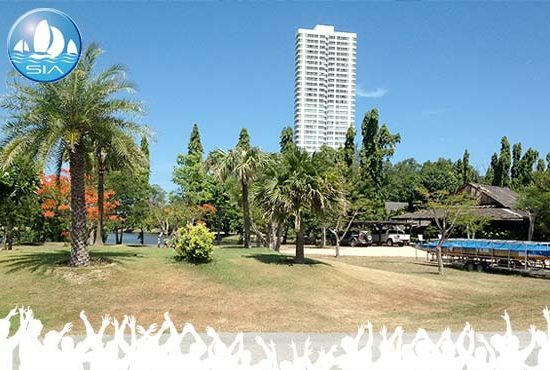 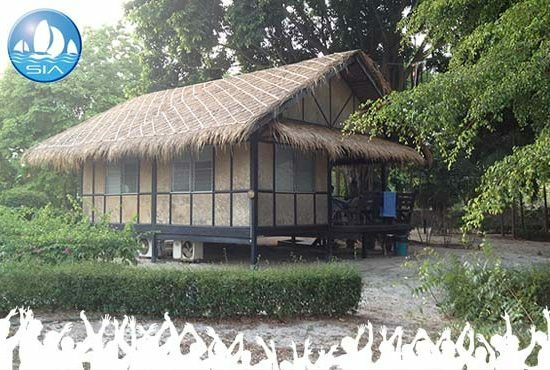 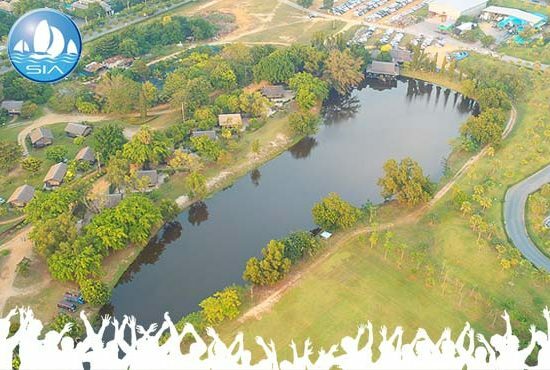 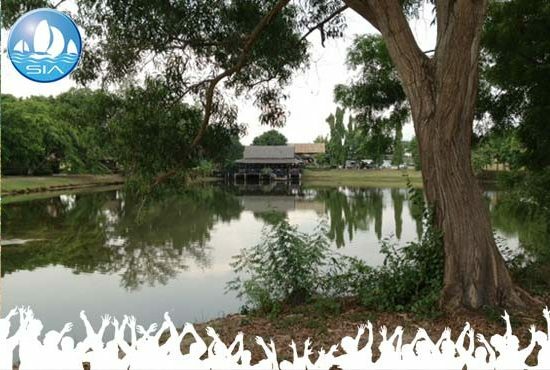 It’s just a short drive from Bangkok, less than an hour from Suwannabhumi international airport (BKK), and only 15 minute from U-Tapao airport. 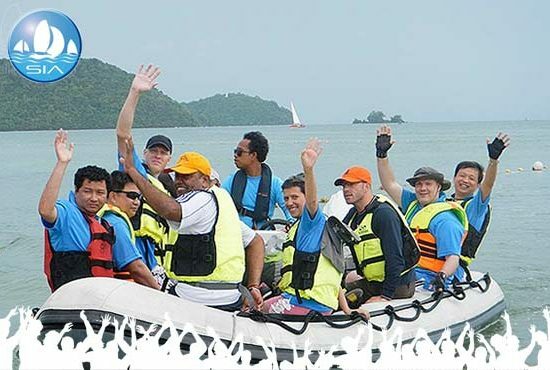 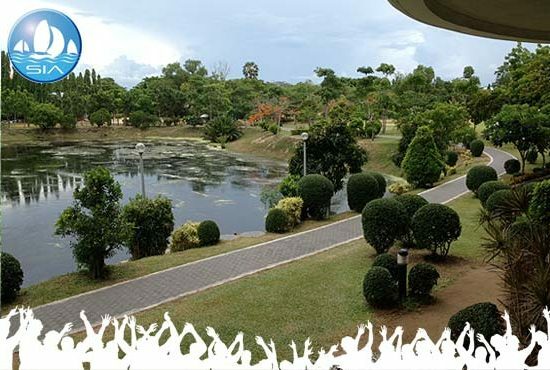 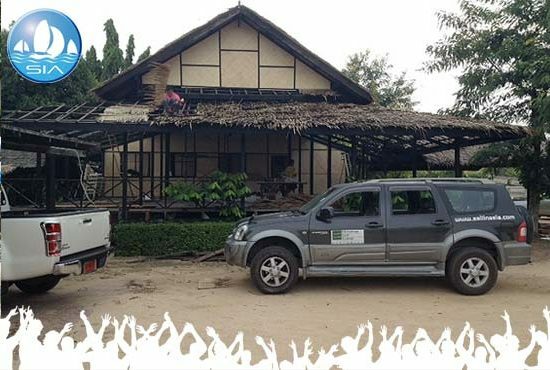 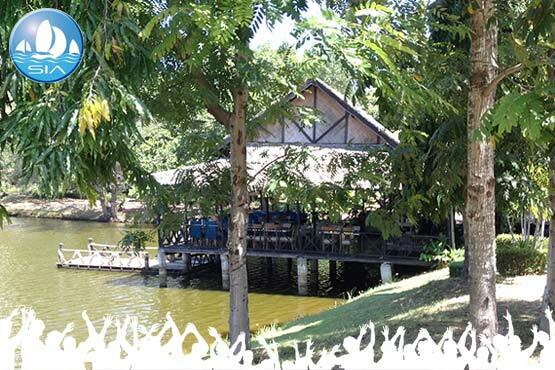 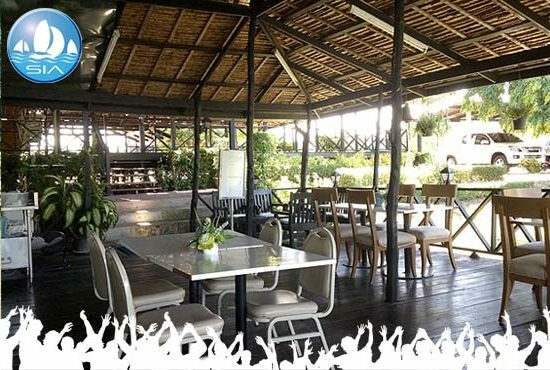 We operate other activities in a variety of locations around Pattaya.